Questions about Murphys Point Provincial Park (e.g. 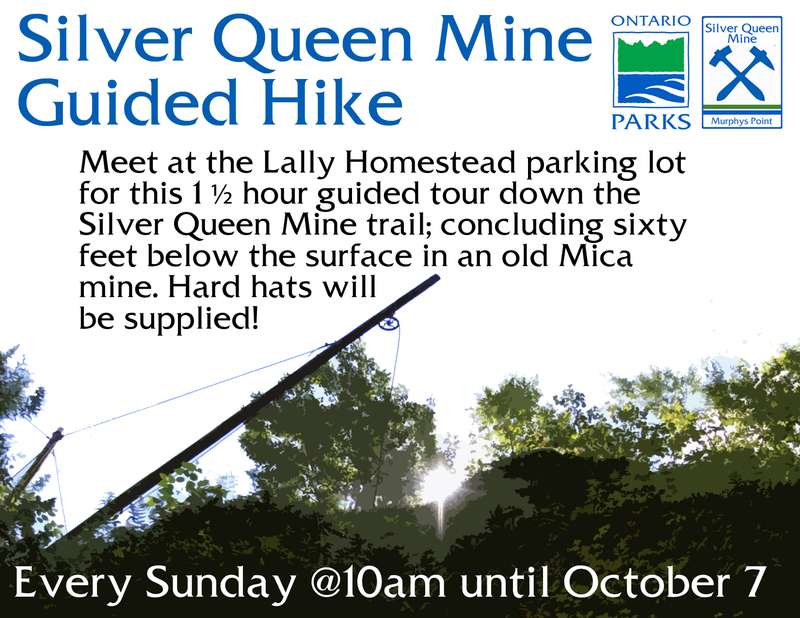 camping, regulations, group site reservations, Silver Queen Mine Tours, park programming, etc.) should be directed to park staff by calling 613-267-5060.